It was another two day’s of racing this weekend. On Saturday BAOC had an urban race around Winchester based at Peter Symonds college. Christine was resting her knee so it was just the children and myself competing. Their courses were confined to the college grounds with Duncan finishing 5th M12- and Emma 3rd W12- (although they were running the same course and Duncan actually beat Emma). The navigation wasn’t particularly challenging with many long legs meaning there was lots of hard running to be done. With a late start, I knew what time I should be aiming for and things became increasingly frantic as I headed into the last five controls. Needless to say, I managed to waste time on the last two controls, but still managed to take first place. The time of 43 minutes looks more respectable in the context of the 10k I ran and not the 6.4k quoted for the course length! Sunday brought the November Classic. We all started today although only because I’d entered Christine by mistake! There was light rain over Hampton Ridge whilst we were out (the picture above was taken later in the day). We met with mixed fortunes. Duncan had a good run, finishing second on M10A. Christine walked round a few controls before returning. Emma was out for over an hour without finding any of her controls. My legs didn’t feel too bad until the last part of the course. My downfall was repeatedly hunting for pits in the bracken which saw me finish in 5th place. Thankfully, no events planned for next weekend! 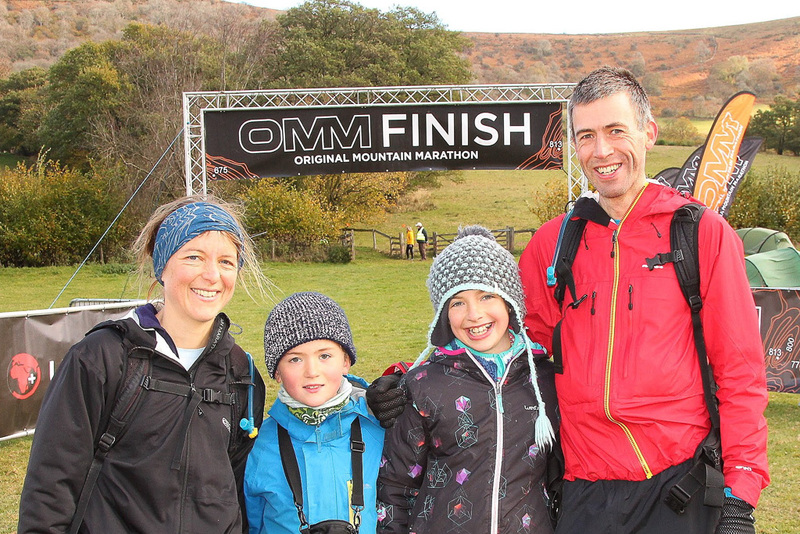 Last weekend it was the OMM in the Black Mountains, South Wales. Christine’s parents had offered to mind the children so Christine and I were running the Medium Score together. There was a biting wind but blue skies as we set off on Saturday morning. There was some early indecision but we soon settled down to a steady mountain marathon pace. As the morning went on, the skies started to look increasingly ominous and, as we cross one bit of particularly bleak hillside, the snow began and persisted for long enough to paint the mountainside white. We reached the campsite with around twenty minutes to spare – not long enough to have fitted anything else in. It was a long night in the campsite, made more bearable by being able to chat to Christine brother and his wife in the tent next to us. Due to the cold, we both ‘slept’ in all of our clothes, including waterproofs. We were certainly glad to discover that, as third mixed pair, we qualified for the chasing start and had an hour less to spend in the campsite in the morning. Although we removed a layer, we both kept our waterproofs on for the whole of the second day. Christine’s knee was giving her grief (a likely outcome even before we started the weekend) and, as a consequence, we were setting a pretty stately pace. We reined in our plans as we went round and, although we finished with another 25 minutes to spare, at the speed we were going it still wouldn’t have got us another checkpoint. We were 47th on the second day which brought us down from 13th to 28th over the two days. Still respectable but not what we would have hoped for had we both been fit and healthy. On the plus side, it did mean we could slip away before the prize giving and make it home in reasonable time! If you watch the promotional video, you’ll catch a brief glimpse of us finishing on the first day around the 1:33 mark. Thanks to Christine’s dad who purchased the image above where we were reunited with the children at the finish. You can also find our routes from Day 1 and 2 on RouteGadget. 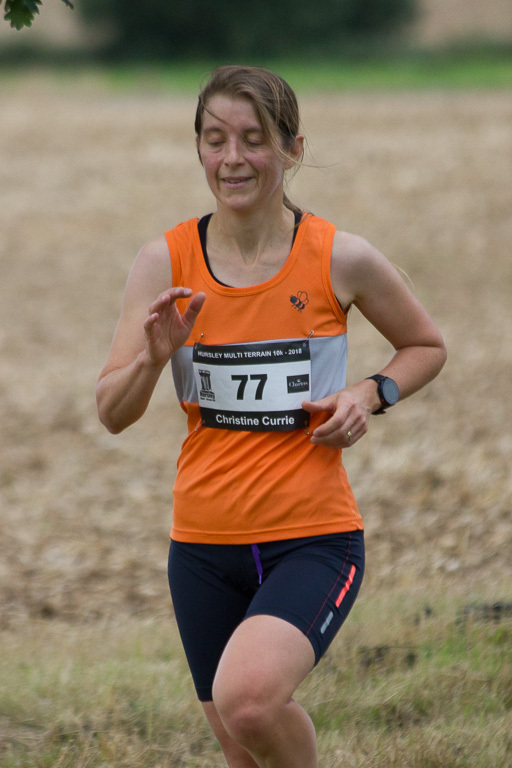 It was Christine’s turn to run the Hursley 10k this year so the rest of us went along to spectate (Emma is always keen when there’s prospect of a cake stall!). There was lots of Eastleigh Running Club orange out for us to cheer on. As you’d expect given the location, there were also a few IBMers although, looking at the results, I also failed to spot many I should have seen. On Christine’s return, I raced off for a quick run (a chance to knock out the September Challenge). 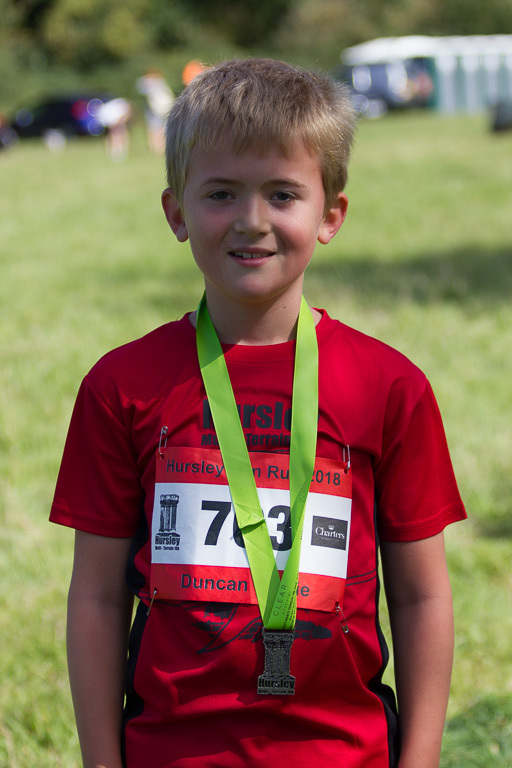 It took longer than I anticipated but I made it back just in time to see Duncan cross the line in the KS2 race. He seemed pleased with his run. It’s just a shame that it’s another four years before Emma is allowed to take part in any of the races again. 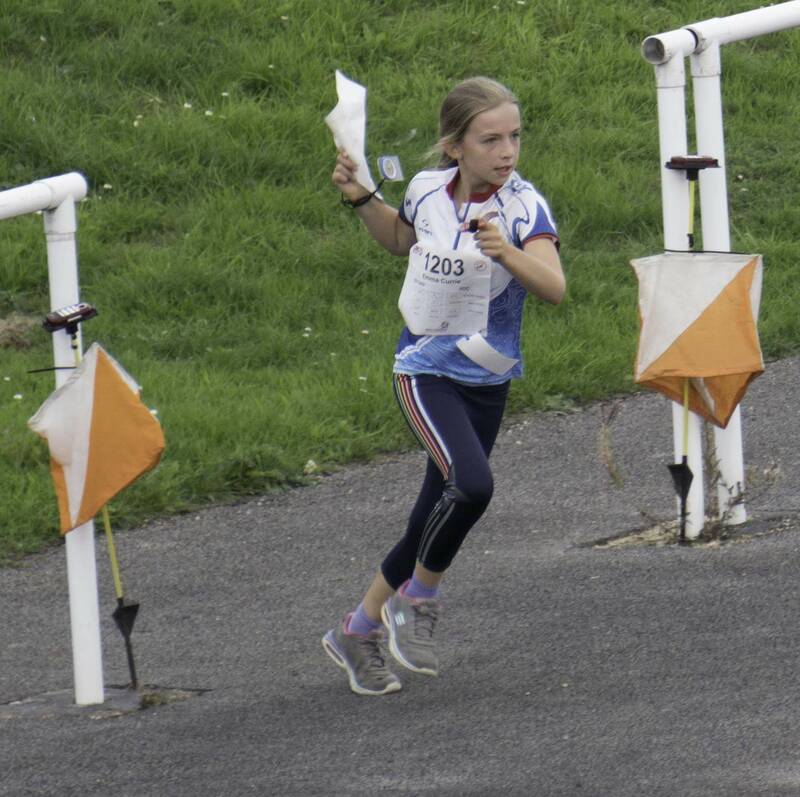 This weekend we were signed up for a double-header of orienteering. 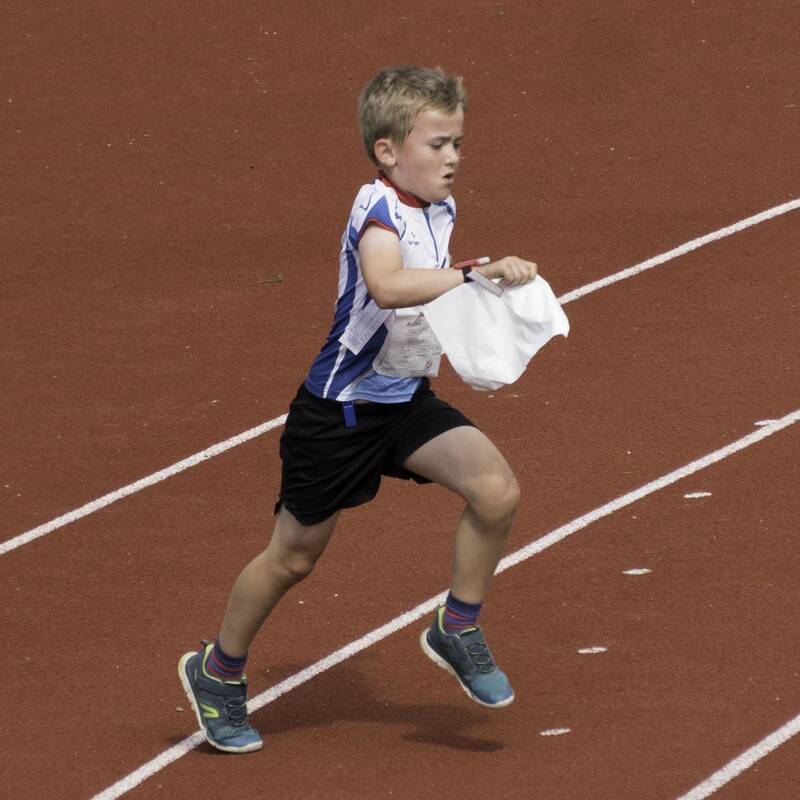 On Saturday it was the British Sprint Champs at Bath University. We were there early as Christine’s parents were running the local parkrun and returning the children to us beforehand. The first-class sports facilities at the University made an excellent assembly area for the event. We had mixed fortunes in the heats. Christine and I made it through to the A finals but both the children were disqualified for wrong controls (it was a tricky area to plan easy courses on). Christine was fourth in her final and Duncan managed a first in his B final. I faired less well making one bad route choice through the multi-level section and losing my head completely on a later leg. We spent the night in Glastonbury and had a nice dinner out at Tamburino’s in Street. 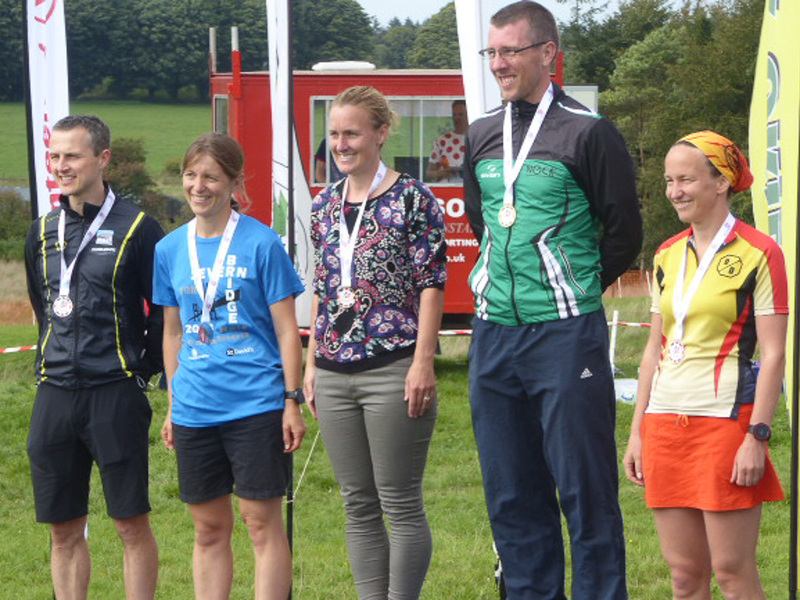 On Sunday it was the Middle Distance Champs at Stock Hill near Wells. Despite a panic whilst we tried to find where Duncan’s SI card had ended up (down the back of his car seat!) we arrived in plenty of time for Christine’s start. Duncan had a good run on M10, finishing 7th. Emma was 8th on W12 although in a smaller field. She made a 10 minute error on one control though on what looked like a tricky orange course. I also managed 8th place despite making several blunders – not surprising given that I wasn’t really reading any of the contour detail on the map! Christine had the start performance: a place on the podium and a silver medal. And the double celebration? It was also our wedding anniversary! On Sunday both Christine and I lined up at the start of the Severn Bridge Half Marathon in the pouring rain. We had free entries as a consequence of Christine’s parents helping and neither of us had done anything in the way of preparation. In my case, I’d also had some stomach bug for the proceeding three days. As a consequence, I really had no idea how I’d do, or even whether I’d finish. The race starts at the Welsh end of the bridge, heads over to England where it does a loop in the country lanes before returning back over the bridge. I felt okay at the start and my pace was forced a little by a feeling that I should be ahead of the guy pushing the running buggy (although he was aiming for under 90 mins). I fell in behind a runner from the local club who, it seemed, was aiming for negative splits as the pace picked up when we passed through the halfway point. That said, when we arrived at the bridge again, I was still feeling pretty good and left him behind as I realised that I might just be able to make it back in under 1:25. As the results show, clock time was 1:24:54 with three seconds less on the chip. Not a PB by any means but still much better than I was expecting when I set off. Christine was also pleased with her time having come in well under 1:45. Comparing with her medal from last year, someone appears to have added a sun above the bridge this year – something we certainly didn’t see all day! The children seemed to have enjoyed their time on banana duty though despite getting soaked through their waterproofs! 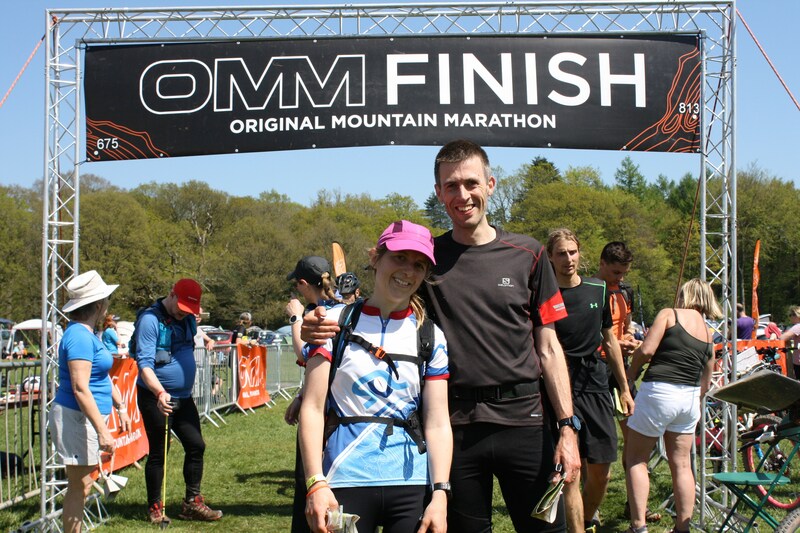 We enjoyed last year’s OMM Lite sufficiently that we signed up again this year. 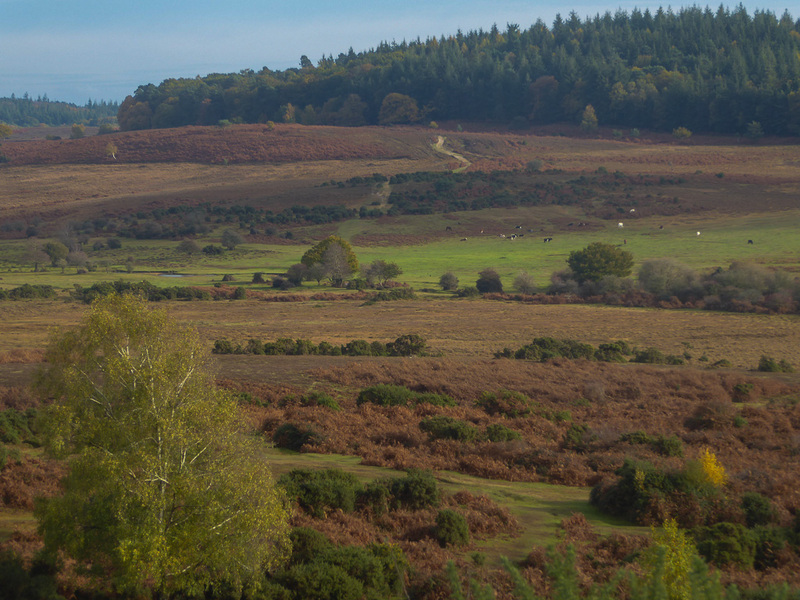 The venue had shifted to the Forest of Dean, another area we know reasonably well through orienteering and its proximity to Christine’s parents. 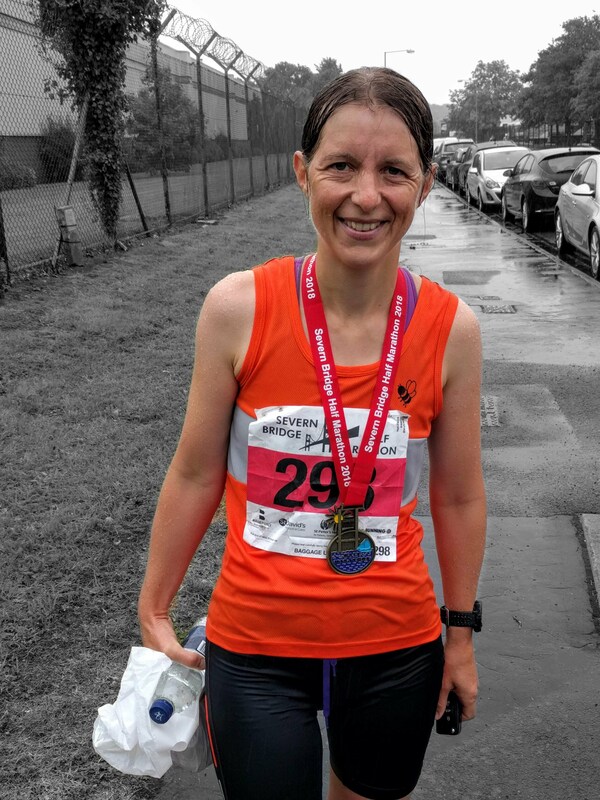 In a repeat of my marathon weekend, it was set to be a scorcher and we were grateful that the organisers took the decision to drop waterproofs from the kit to be carried! This time we had a much better idea about the distance that we were likely to have to cover to fill seven hours on Saturday although that didn’t stop us re-planning continuously. Things didn’t start well with a run along the road, a detour down a dead-end, followed by hacking through the forest past the wild boar. That, at least, taught us the extent to which we should trust all the tracks on the map! Christine switched to trainers for the Sunday in an attempt to pacify a rather angry looking blister on her feet but, otherwise, we didn’t feel too bad setting out for a further five hours. The map was centred on the forest this time which provided some much-needed shade. We didn’t have to think a great deal initially with the first three checkpoints being ones we had visited on Saturday. Christine accepted that we needed to cross the valley to the controls on the eastern edge of the map but the climb back out of Soudley was pretty unpleasant, particularly as the path we were on disappeared amongst fallen trees. We made it back in time and, although we didn’t clock the biggest total for the day (guest ultra-runner Markus Scotney sped past us at the end having knocked off another 100 points), it was enough to secure a victory. 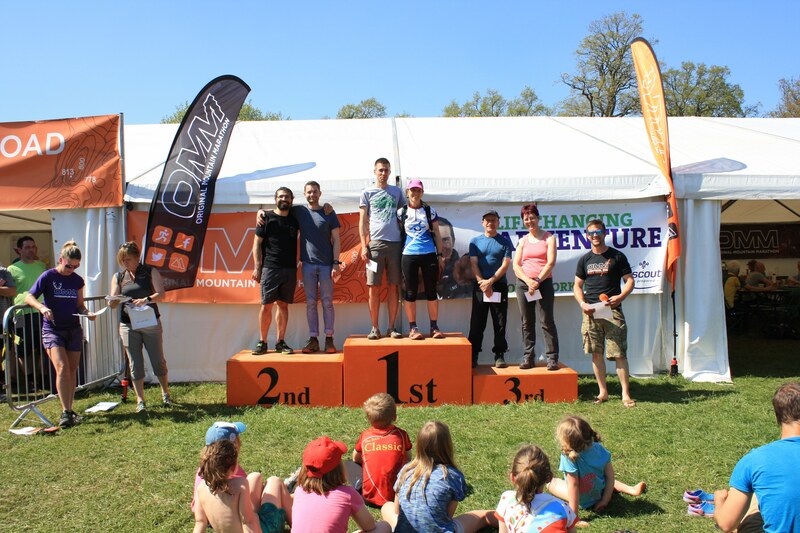 Winning prizes for the first mixed pair, as well as first place, certainly meant we had a tidy haul of OMM vouchers to show for our efforts! The 23 miles covered on Sunday brought the total for the weekend to over 55 miles, very similar to last year and only with around 200m less climb. The podium photo also shows off our cheer squad with all but two of the children in the front row being relatives (the other two were a reunion from last year’s event). Sarah and Sue, in particular, had done a wonderful job of keeping them all amused whilst we were out running. 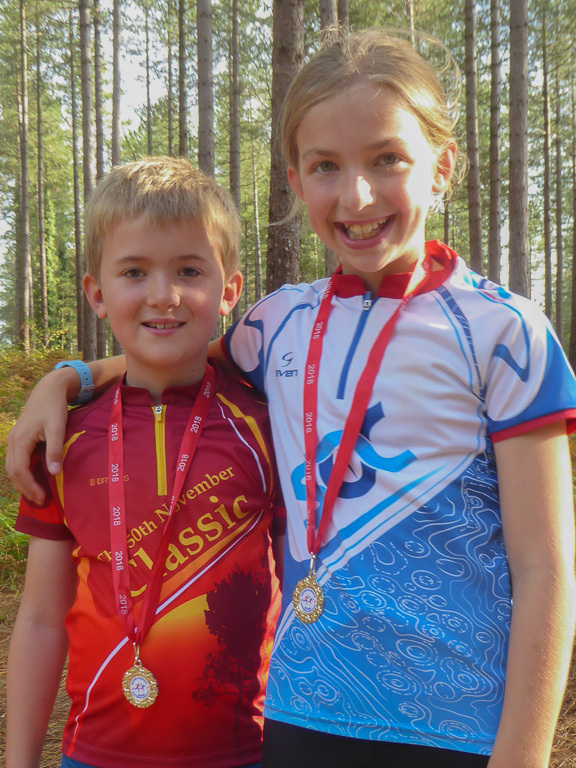 Our two had done the orienteering on Sunday. Duncan secured a second on M10 whilst Emma had an absolute epic, spending nearly an hour and a half on her orange course! 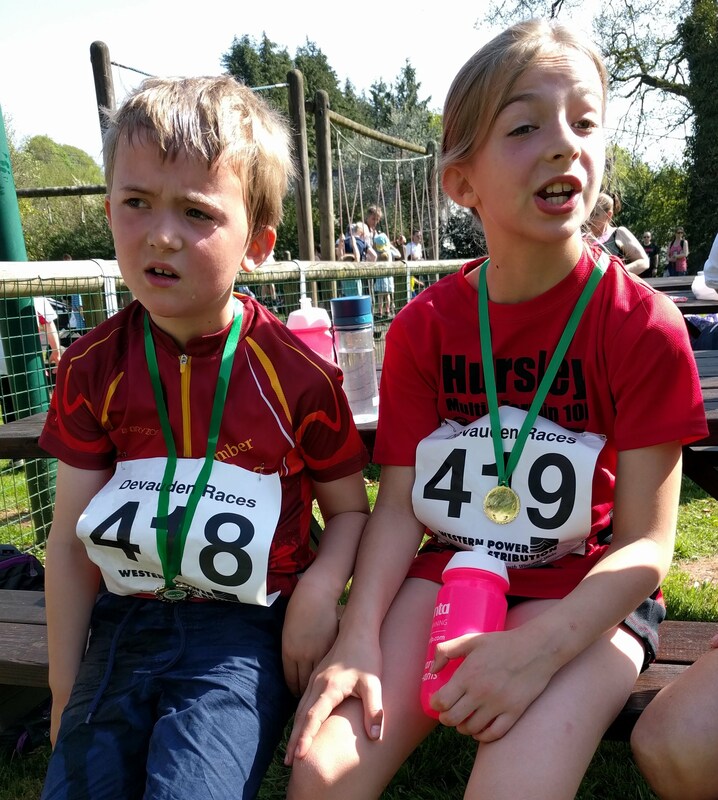 To round off an excellent weekend, they also ran in a sweltering children’s race at Devauden on Bank Holiday Monday.